This full day tour will take you to one of Italy’s most beautiful seaside areas of the Mediterranean. A harmonious interaction between man and nature, Cinque Terre, or "five lands", is a gathering of five charming, relatively remote villages suspended between sea and earth. 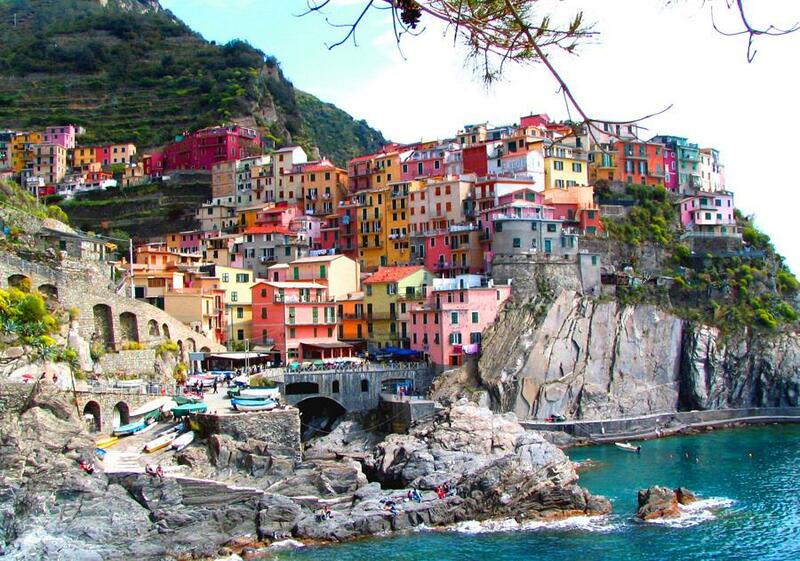 You will head North West to the Italian Riviera, where you will enjoy the most beautiful and breathtaking views. First stop you will visit Riomaggiore, the southernmost point of the 'Cinque Terre' where your Driver/Guide will take you down to the marina and walk with you on the beautiful “Via dell’amore” trail to the next village of Manarola, the second smallest of the five villages. 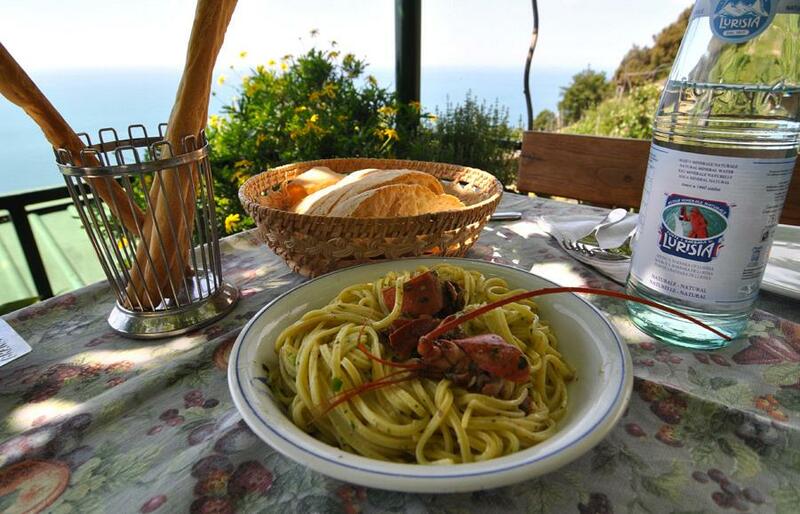 Explore Manarola and catch the train to Monterosso, the largest village, where you will find some beautiful beaches and can enjoy lunch at a nice trattoria. 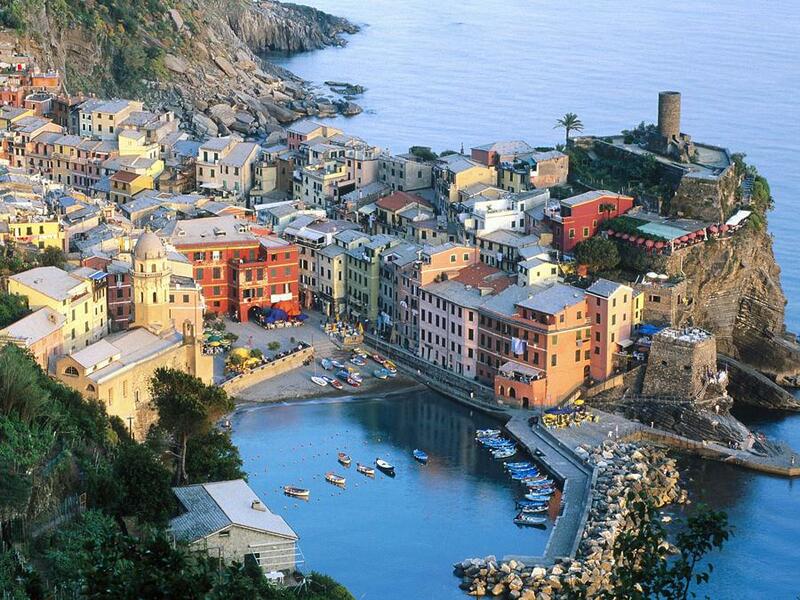 After lunch you can take a boat (weather permitting) to Vernazza. You will stroll this quaint village with a small harbor and beautiful cliffs. You will then take the train back to Riomaggiore to pick up the car and depart for Florence, leaving this little corner of paradise.